Property 34: Beautifully Updated Spacious Cabin close to everything. 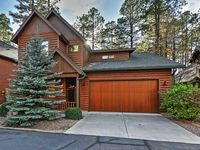 Property 41: Fully furnished cabin located in Pinetop Country Club! 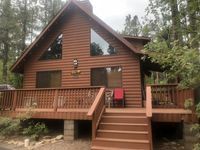 Property 44: Mountain Cabin Retreat w/ Game Room & Views!